Holidays are coming, what does that mean? It means that it is time to gather with family and friends. These the days are when you will expect and welcome your guests and. So you will need an extra place to welcome your guest in. The guest room will depend on everyone home space; there are some people who have large homes and they have a separate guest bedroom. But there are others, their home is slightly small and they are limited to use the office room or any other room as a guest room. So when you are about to decide how to decorate your guest room, you need to take this in your mind. 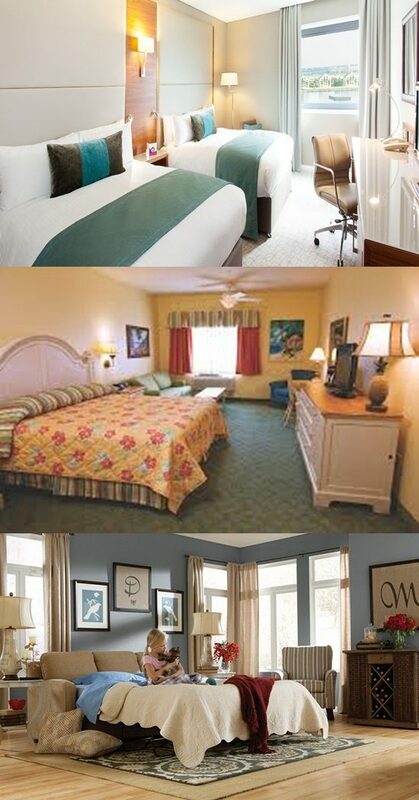 If you have a large home with a separate room, it wouldn’t be a problem, it is kind of fun to design your guest room. But if you have a small home you will have to take advantages of every single corner in the room that you will use it as a guest room. The first thing to consider about the guest room is the bed which is the very important item. The bed is where your guest will take some rest and wake up in the morning with a good mood. So when you are going to choose your guest bed, the key feature is to have a comfortable and durable one. Comfort is number one priority for everyone to welcome his/her guest. Then you need to decide the size of the bed according the number of guests you may expect. Next you have to contrast everything inside the room in a decorative way to please your guest. And you have to pick just the necessary items for the room as simple your design will be as elegant it will be. What types of beds you can go for; if you have much space, you can go for king size bed, but if your area is limited, there are many options like futon beds which take advantages of your floor area. There are the sofa beds which provide your guest with multi-functions as a comfortable bed or chair. You can search online to know more about this variety.